Click here for the Current Month special events! and the Staff is so nice and helpful. and I love the affordability." "I love my apartment at Plough Towers. This has been my home for 9 years." The Helpful Links page has links to many organizations of interest. Click here to go there.! "The Tower in the News" page! Plough Towers is a150-unit apartment community, which provides safe, HUD subsidized, independent housing and services for seniors. Nestled in the heart of east Memphis, Plough Towers is convenient to shopping, grocery stores, the Jewish Community Center, movie theaters and doctors' offices. Click on picture above to go to "Give" page! 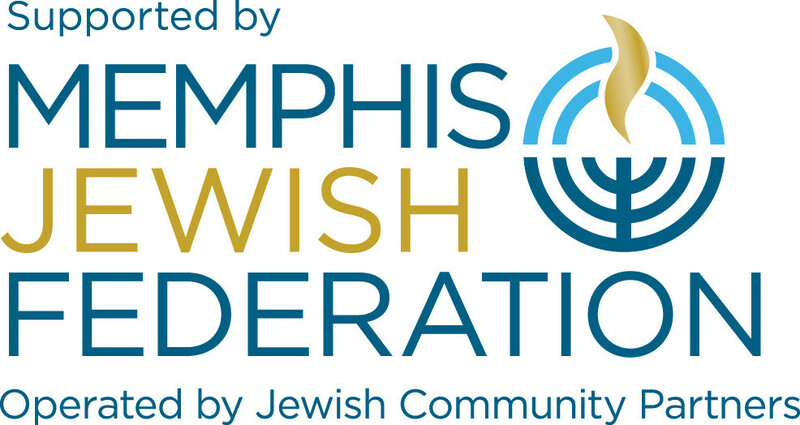 Thanks to generous grants from Memphis Jewish Federation! * if viewed on an Iphone, you may need to tap the slide show picture to get the slide show going!